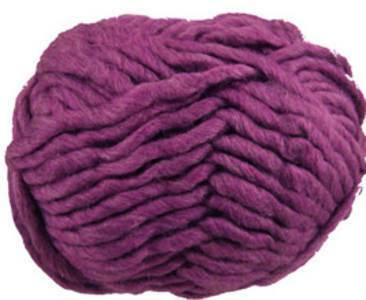 Sirdar Big Softie super chunky knitting yarn, 324. Deliciously soft, wool rich, washable blend of 51% wool/ 49% acrylic, knits to superchunky tension 9st/ 12 rows to 10cm, 10mm needles. 45m per 50g ball. Copyright © 2012 - Enter the copyright or legal information about your company here.